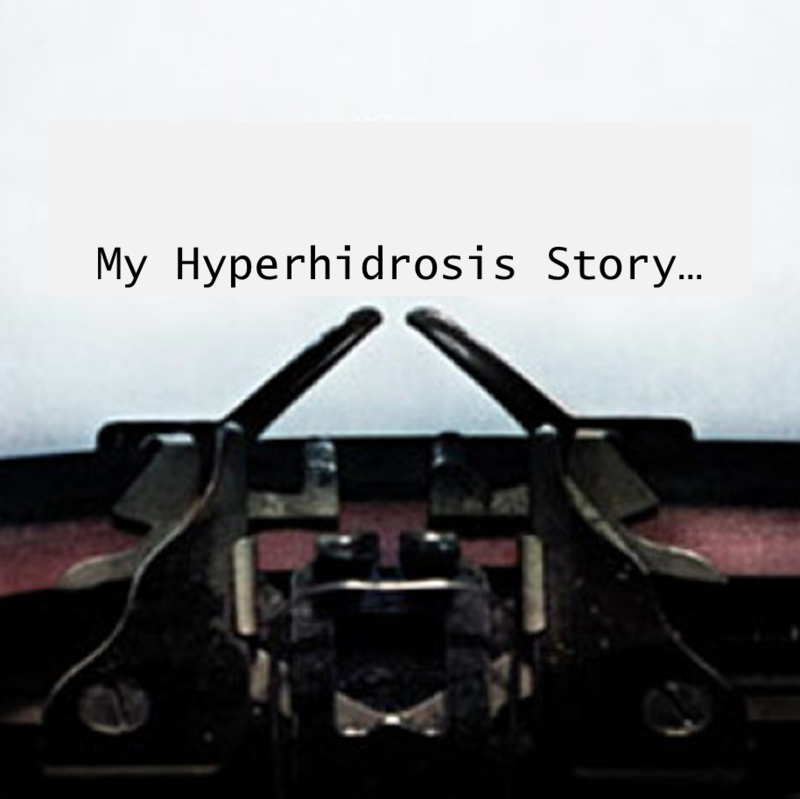 Hi, I'm Yani and this is my hyperhidrosis story. 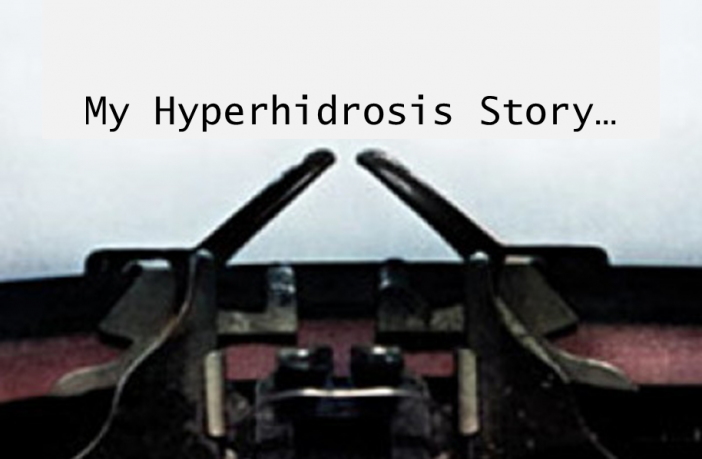 Funny thing is, I probably wouldn't even know to call this condition “hyperhidrosis” if it wasn't for the Internet. Without that, I would probably spend many, many years living in absolute ignorance about why I am sweating. This way, as it turned out, a year ago it finally crossed my mind to look into more information about excessive sweat. You see, I had actually been worried that I have some strange, serious illness… It never occurred to me that sweating can be more than just a symptom of something else. So I'm doomed to sweat like this forever?! Now what? My first steps were to investigate possible solutions. 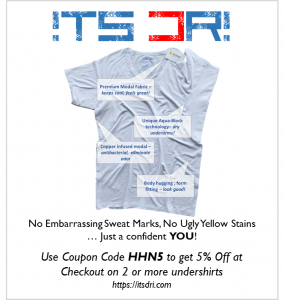 Unlike some of the other members of this website, I sort of skipped the whole antiperspirants phase. This is probably because I don't have a problem with sweaty underarms – instead, my main issue is with sweaty feet, and occasionally, sweaty hands. When I thought it all through, it seemed to me that my best two options are medication or iontophoresis. 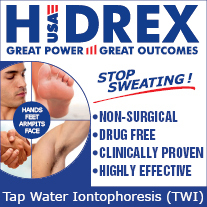 I finally went to talk to a real physician, and she recommended iontophoresis, but was reluctant to give me a prescription, because apparently my excessive sweating is not severe enough. When my iontophoresis device arrived, at first it proved to be a little more complicated than I expected. It took me about three weeks of fiddling with the settings to get things right, but I must say that pulsed current totally exceeded my expectations – the iontophoresis treatment itself is perfectly pleasant for me. I don't feel a thing – and during iontophoresis, this is definitely a good thing, if you ask me. The skin sensitivity I read about prior to buying a machine turned out to be a non-issue with me. I do use a hand cream now and then – just as a precaution – but everything remains fine. Iontophoresis also helped me discover this website, since I was looking for iontophoresis device reviews and stumbled upon it, but I was reluctant to fully join earlier. I am still too busy to post a lot, but I'll be around, lurking, so feel free to send me a message or leave a comment! Hello, I like your post and I hope to see you around on the website. Is your iontophoresis still working as well as it did in the beginning? I’ve been having issues with my own iontophoresis treatments recently. 🙁 But I hope this is only temporary! I am reluctant to buy a new machine because they don’t come cheap, but I might try this Idromed in the future. Hi, aside from these machines, that I am not to aware of. lol! Prescribed medications such as Ativan 4mgs daily & Rubinal Forte 8mgs will help greatly will any panic attacks, nerviness around people. Thanks. Do u sweat at all anymore? If so, in what scenarios?